OK all you smart A/B multi-variate dynamic insertion direct marketers out there…time to place your bets! 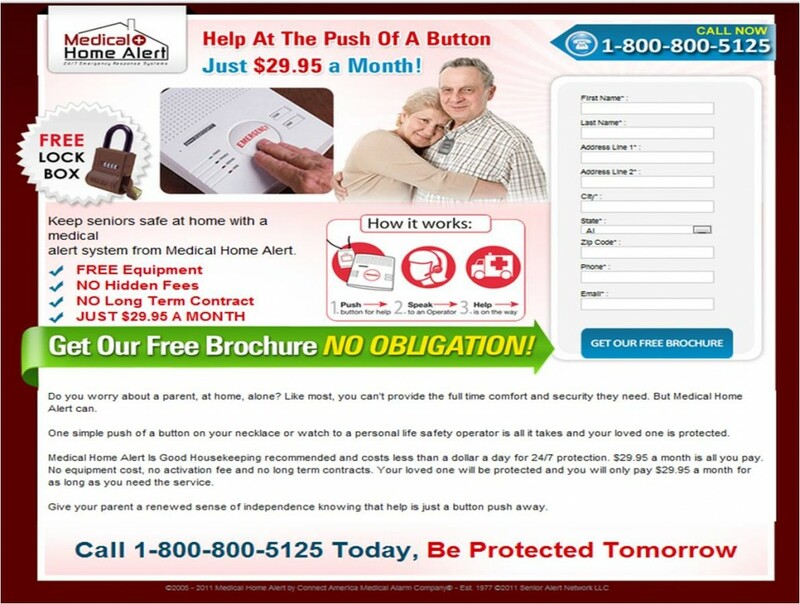 Here we pit two landing pages with nearly identical content, identical format, and a few variations against each other. Which one do you think will perform best, generating the most calls and leads? Why? You can click on the images to see the actual pages. I’ll post the actual results as soon as they reach statistical significance. Posted in: Direct Response Marketing, Internet Marketing. I am going with the example that leads with price. My eyes are drawn to the price point right away. It is clearly stating what to expect for cost. The other example has the price located in a more low key area which makes me feel like i should read the fine print- there’s a catch somewhere. Curious to see how it turns out! And the winner is….Version 2, Leading with Emotion. Version 2 has a 99.6% of beating the control, and with a 75.4% improvement in conversion rate (visit to lead). The moral of the story is: Always Be Testing! Version 2 most people would click on the “Free Broshure” getting more information about the product. 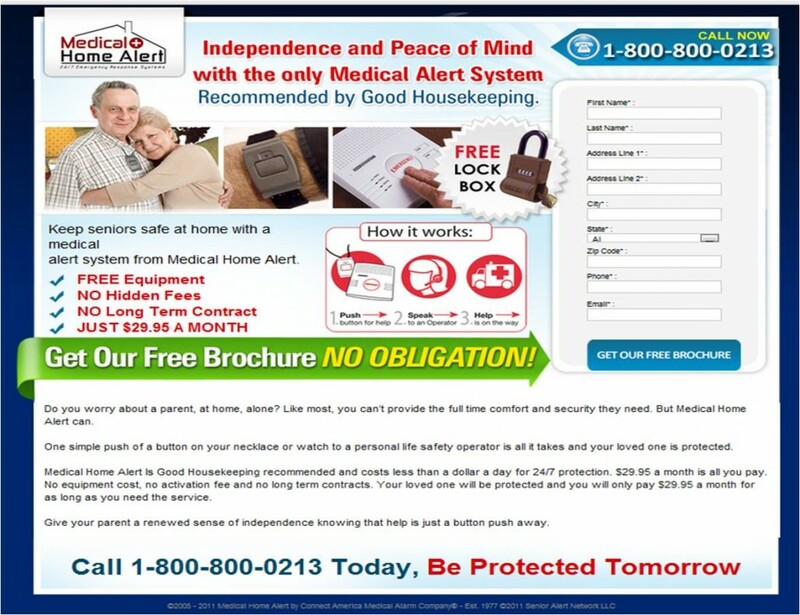 If anybody want’s protection like Medical Home Alert he does not care about price.